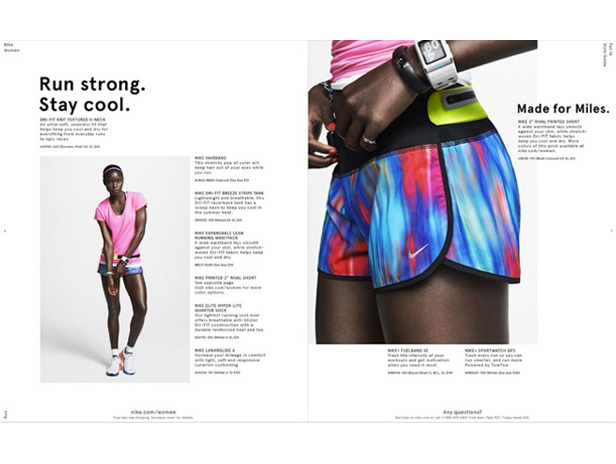 The Nike Women’s Style Guide was created to provide inspiration on how to wear the new product each season. The result of this curated look book, which was shared in store, via direct mail, and online, was an increase in sales across women’s apparel and footwear. The Style Guide is released seasonally and continues to evolve.